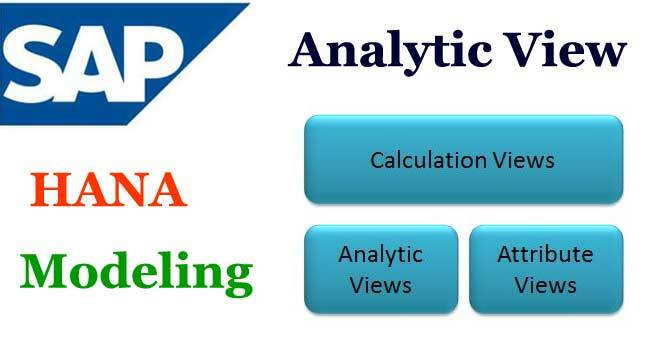 Let’s try to understand this by using the Analytic View ZSALES_DEMO. Under the Logical View tab, you will see how the foundation table is attached to various Dimension tables. You also get the Fact Table on the right hand side of the page. In the Logical View you will also see that various types of joins like Inner and Outer joins are present. Clicking on a particular join will reveal its nature and features as well as its left and right attributes and the history and status of the creation of the particular Analytic View. For more complex functions you can create the Calculation View. Read here How to Create a Calculation View?